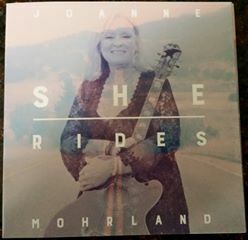 JoAnne Mohrland recorded her latest CD “She Rides” at Digitracks Nashville Recording Studio. Kent produced the CD along with JoAnne. It was a great pleasure to be part of her music. Her CD information is on her Facebook page – https://www.facebook.com/JamnJo.